So, have you got that list of New Year’s resolutions all teed up and ready to plow through? Instead, I decided to piggy back on a theme I recently saw on the Good Housekeeping website and from Family Features which focuses less on resolutions, but more on “good for you goals” that can help improve your health. I really like that. It just takes the pressure off. Add more citrus to your vegetable cart to keep your skin looking more youthful and healthy. Eat vegetables more regularly to help you slim down and feel fit. The list from Family Features has a few more “good for your goals” that can also help you improve your overall health. I think they are worth checking out. After all they are good for you! 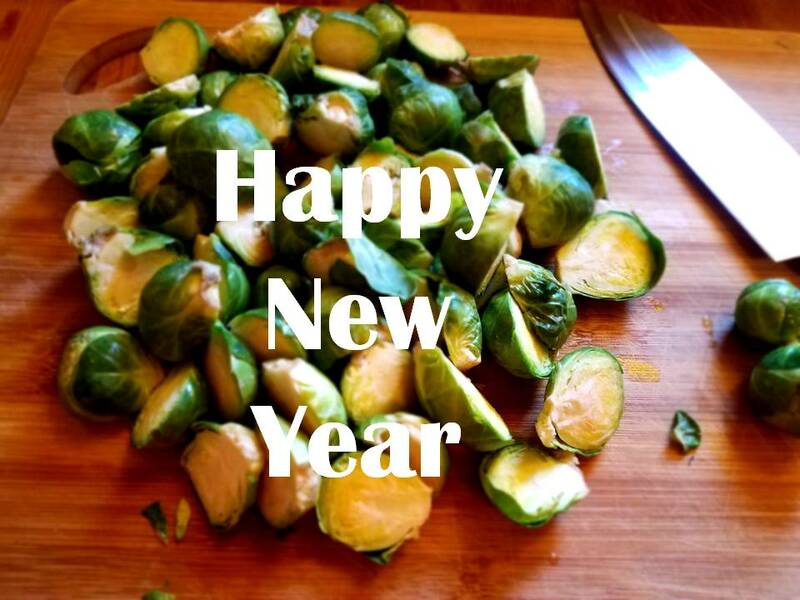 This entry was posted in Foodies and tagged 2019 New Years Resolutions, Happy New Year, New Year Goals, New Year resolutions. Bookmark the permalink. congrats! looks like you’re on the gut health bandwagon. one step closer to vegetarian.